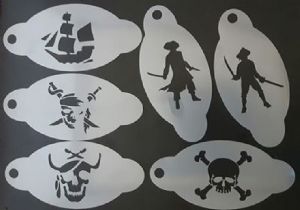 Stencils made of quality acetate and be can be used around 40 times each. All stencils can be used on the face and many other surfaces. 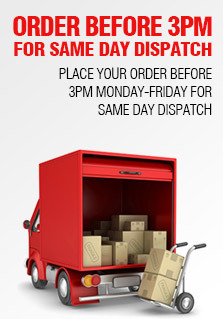 Please allow 3 days for delivery to mainland Europe & Ireland, 7 days for USA / Canada and 9 days for Australia / New Zealand.